After getting inside the boat, tour takes around 5 hours: 1st stop at island of Cataguazys; 2nd stop at blue lagoon; 3rd stop at Freguesia´s beach and trail into Ilha Grande, then stop for lunch and at last. Piedade´s pier. At all these stops, passengers have some time to go into water. They only stay at the boat while lunch time. 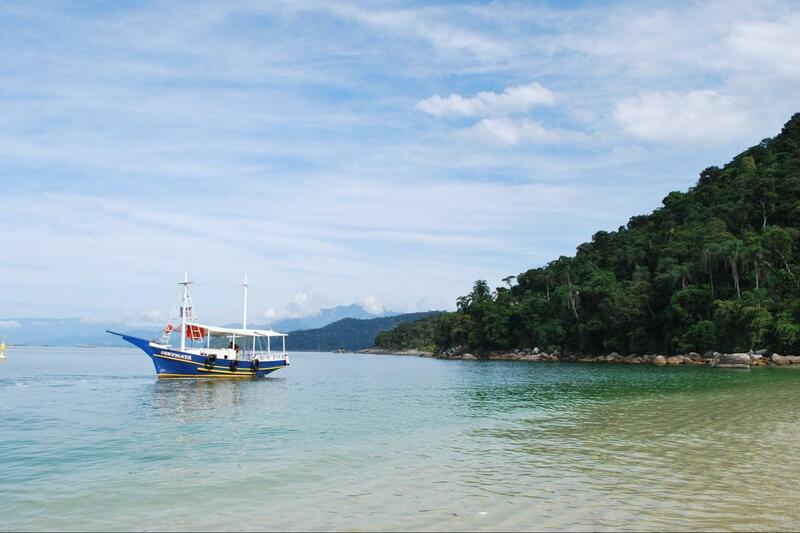 All tour takes place in the boat, not in the city of Angra dos Reis.